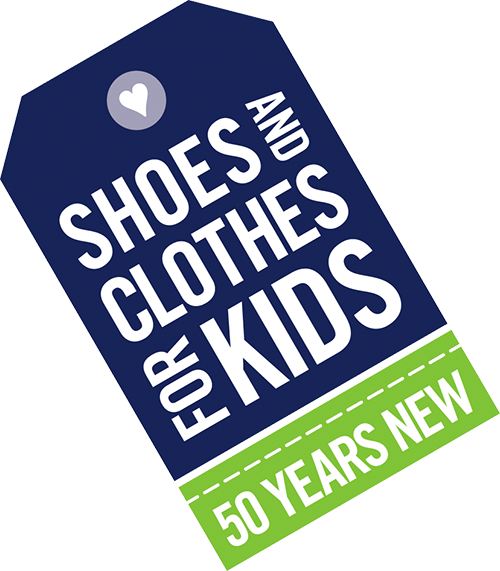 Are you interested in the shoes, clothes and school supply programs? Learn about how these programs work and how you can get help. Have questions about our services and distributions? You can give us a call at 216.881.7463 (SHOE) or email us at info@sc4k.org and we’d be happy to help! Curious how you can get school supplies for your classroom or shoe and clothes for your students? Learn about eligibility, program details, and the Resource Center. Please visit the For Teachers page for information about shopping at the Cleveland Kids in Need Resource Center. Call 216.881.7463 (SHOE) or email us at info@sc4k.org with any questions. In Need Of Shoes & Clothes?